Ukulele legend Herb Ohta Jr. will be gracing us with talents playing a mix of Hawaiian classic and original compositions! 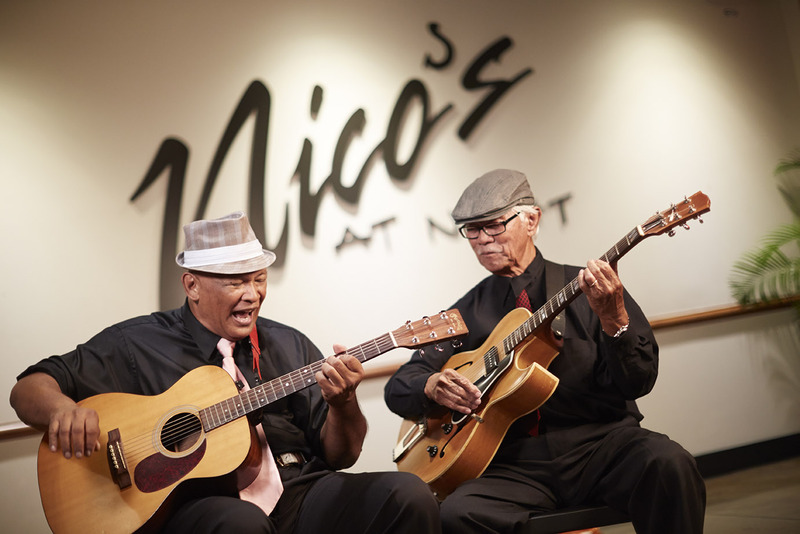 Jesse Ka’awa comes to Nico’s Kailua soothing listeners with his silky vocals and clean guitar work! Classic Country, New Country, Funk, Pop, Old School, New School and everything in between! Music is what it’s all about! Keith Omizo plays a mix of Soul, RnB, Jazz, and Classic Rock utilizing his trademarked velvet voice to soothe the listener!